TLD-4005 Units: 1 Dimensions: 2" wide x 2⅞" long x ¾" deep Bake the perfect cat with this stainless steel cookie cutter. Comical phrases on packaging make this a fun gift. 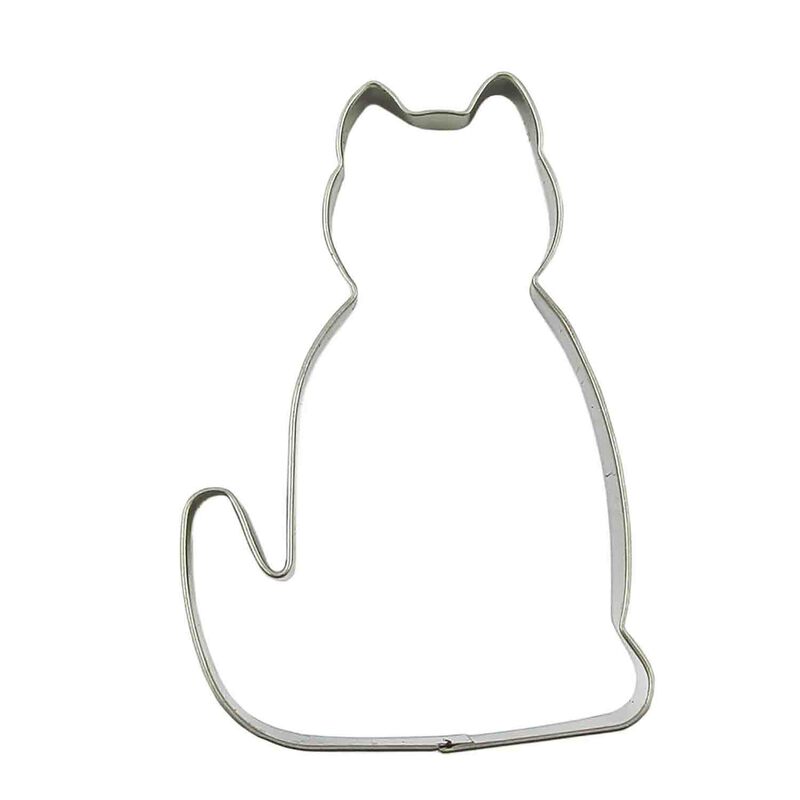 Bake the perfect cat with this stainless steel cookie cutter. Comical phrases on packaging make this a fun gift.